Climate Change, Mining, and Youth Engagement in Malawi! Welcome to Maria Achton Thomas, Global Fellow at NY HQ! Voices from the 2017 POWER Graduates! 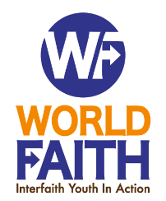 Well done World Faith Lahore, keep up the great work!